Red Lion Controls, Inc. announces a new sales office in Sprockhövel, Germany. 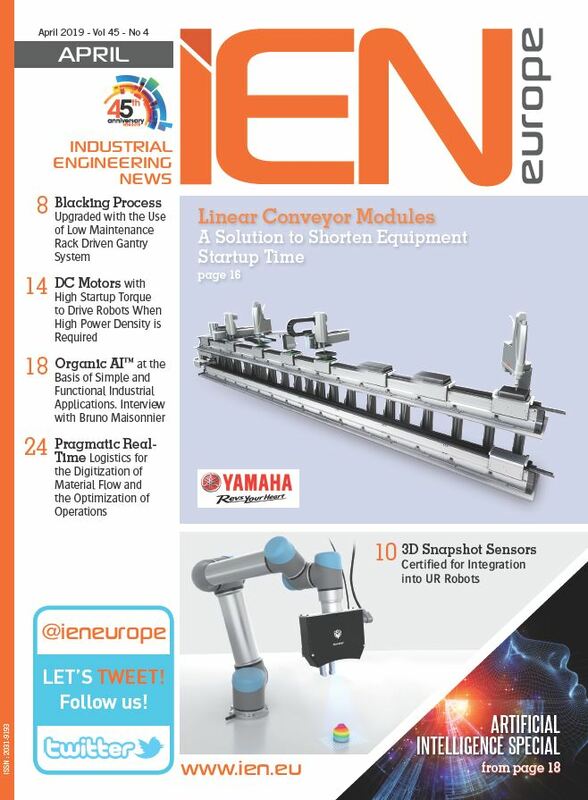 Red Lion's full line of industrial control solutions—including HMI products, process controls, panel meters, sensors and software—were previously available in Germany through the company's broad distribution network. 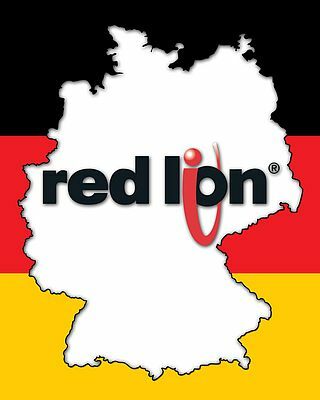 As of January 1, 2011, Red Lion has added local sales support to the previous sales structure in Germany, further embracing, expanding and showing commitment to the German market. "An internationally based manufacturer of control and monitoring devices, Red Lion Controls designs high-quality standard controls, as well as custom jobs and modified OEM products," said Roy Johnson, Director of Sales, EMEA. "With headquarters in York, Pennsylvania, sales offices in the Netherlands, China and now Germany, as well as a broad distribution network, Red Lion Controls has the global presence and support to provide innovative products worldwide." Johnson adds, "The new sales office will allow enhanced support and direct customer interaction with the industrial market in Germany."